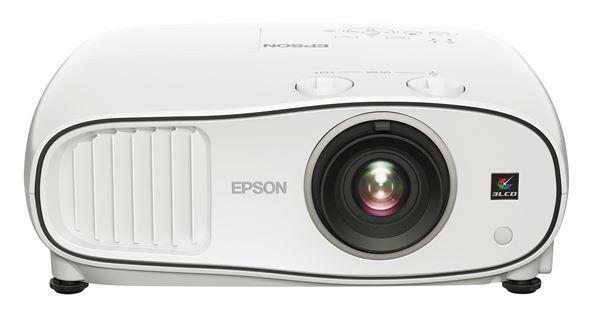 Christie Compare Prices on Replacement Projector Lamps and Projector Bulbs for any Projector. MyProjectorLamps sells ORIGINAL LAMPS and offers FREE SHIPPING in the USA. We beat any online price, ship same day and have THE BEST customer service in the industry. Each lamp sold includes a MONEY BACK 180-Day guarantee. Bulk discounts available. Pureland Supply has been the trusted source for genuine original projector lamps since 1997. Authorized distributor of Philips and Osram brand lamps. Guaranteed low pricing, 180 day warranty, and Free same day ground shipping. FREE GROUND SHIPPING || Projector SuperStore is your source for Genuine OEM Lamps at Exceptional Prices! FREE FedEx SHIPPING, FREE 1 Year Warranty on all lamps, Will Beat ANY PRICE with our Price Guarantee, 100% Original/Genuine Philips, Osram & Ushio Lamps Guaranteed. Purchase Orders Accepted. Bulk Discounts Available. Lamps for every make and model. Lowest Prices Guaranteed (price match policy), 1 Year No Hassle Warranty, 100% Canadian Owned and Operated. Every make and model of lamp is available. With over 15 years in business we're a trusted lamp supplier. FAST SHIPPPING! IN STOCK! and GREAT PRICES! A Huge Selection of Projector Lamps! Focused Technology is a leading provider of LCD and DLP Projectors, Replacement Lamps and Projection Screens. Visit our website or call for further information. Superscope sells full line EIKI lamps, filters and remotes. We also carry APO lamps for many manufacturers and projectors.